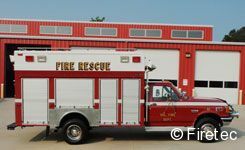 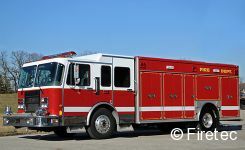 Going to serve Johnson Co. RFD #4 in Hartman, AR! 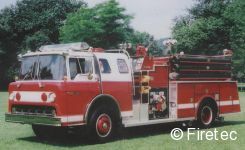 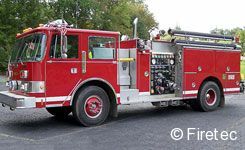 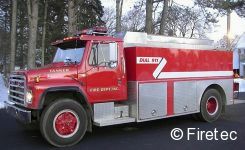 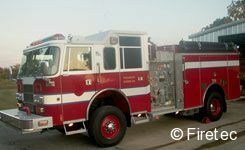 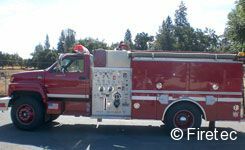 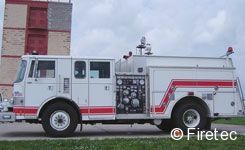 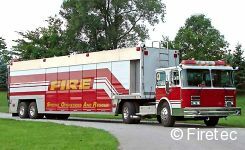 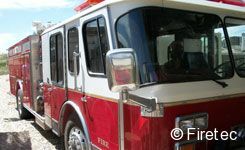 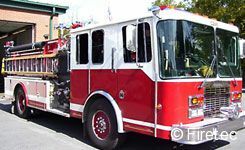 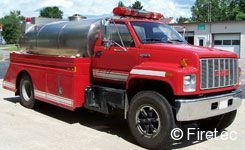 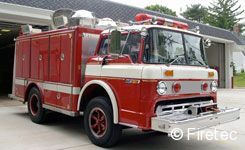 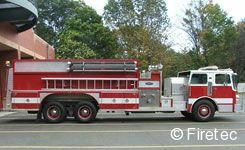 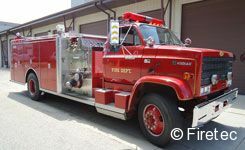 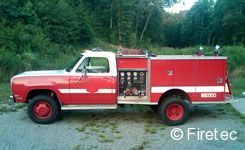 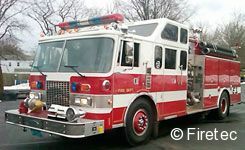 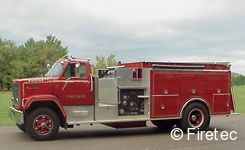 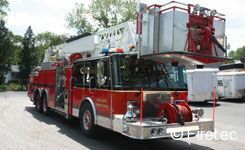 This used fire truck is now serving it its third community! 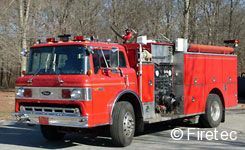 Congratulations to Broad Brook VFD! 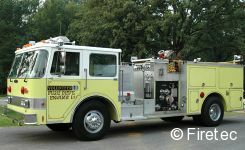 They will picking this up the week after Christmas!